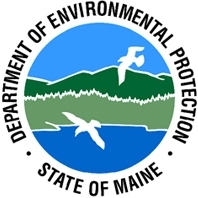 The Maine Department of Environmental Protection (“DEP” or “the Department”) recently adopted a new regulation that adds two flame retardants to the State’s “Priority Chemicals” list. The regulation requires that manufacturers and distributers who intentionally add decabromodiphenyl ether (“deca BDE”) or hexabromocylododecane to “Children’s Products” report that activity to the Department no later than August 31, 2017. Posted on September 22, 2017 by Mat Todaro and tagged Maine DEP Chemical Regulation. Attention distributors, manufacturers, and some retailers of children’s products sold into the State of Maine. The December 18, 2015 deadline to report the intentional use of formaldehyde and certain phthalates in children’s products sold into the State is less than a month away. 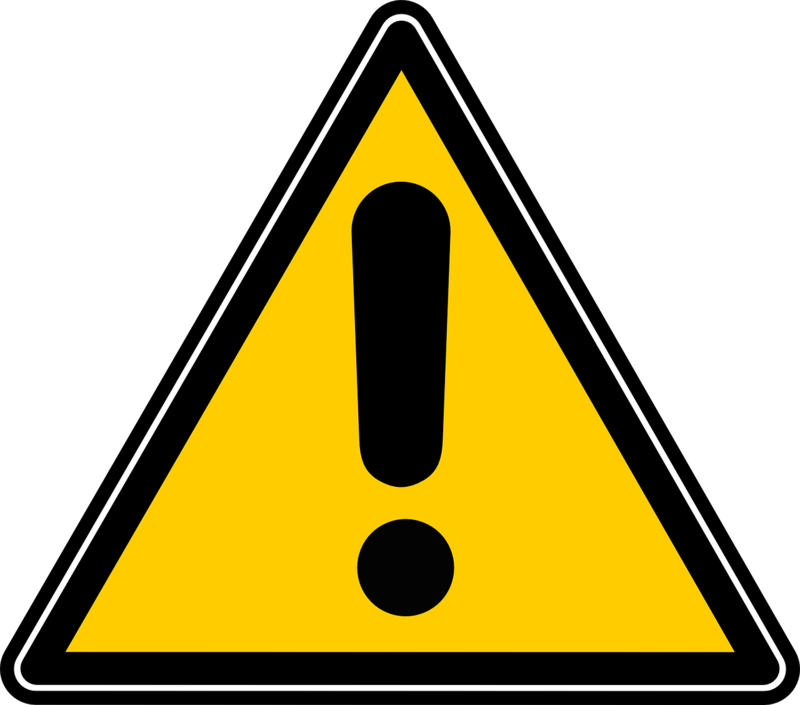 The Department of Environmental Protection has the authority to bring enforcement actions against those failing to provide the required information by the deadline. More information about the reporting requirements can be found in previous posts published by this blog or by contacting the author directly at mtodaro@verrilldana.com. Posted on November 19, 2015 by Mat Todaro and tagged Maine DEP phthalates Chemical Regulation.